Light Rail Review: Volume 6. 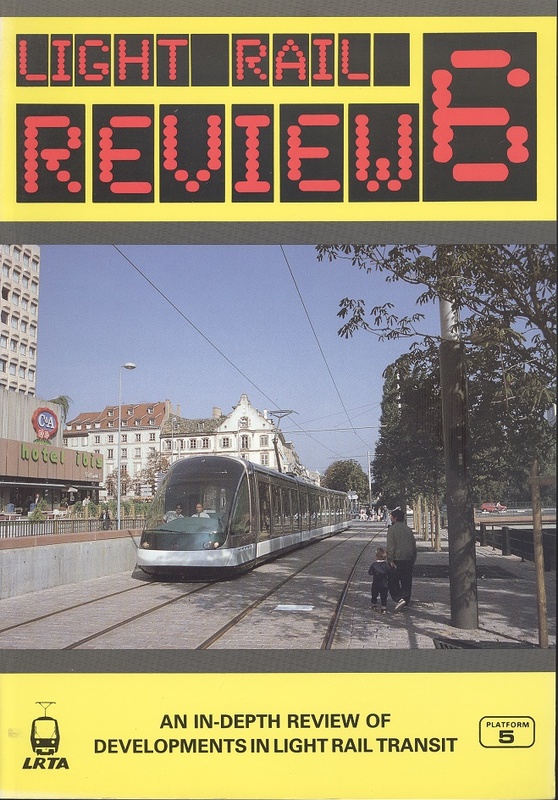 Light Rail Review: Volume 6.. n/a. Platform 5 Publishing Ltd, 1994. 1st Edition. ISBN: 1872524672. 72 pages, 340g. soft card covers FINE. Illustrated with colour and b/w photographs and maps.